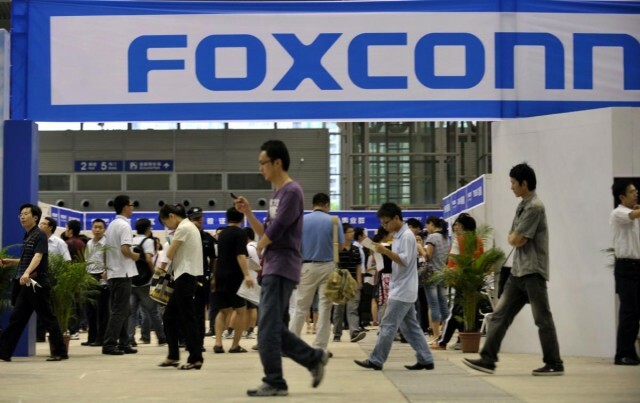 iPhone's sales slump isn't good for Foxconn. Hon Hai Precision Industry, aka Foxconn, hasn’t experienced an annual decline in sales sent it went public in 1991, but thanks to slumping iPhone sales, the company just gave shareholders some bad news. With a total of 136.38 billion for 2016, Foxccon saw its revenues decline 2.81% from a year ago. There was some good news for the company though as it saw December revenue grow 9.76% year-on-year thanks to strong demand for the iPhone 7 Plus. Making iPhones for Apple has turned Foxccon, into one of the largest and most valuable manufacturers in the world. The company’s latest earnings report shows that its reliance on the iPhone could be a big weakness if demand continues to trend downward. Apple’s other iPhone assembler, Pegatron, also that its December revenues dropped 27.43% compared to 2015. Slumping iPhone sales led Apple to post its first annual decline in revenue since 2001. The next iPhone could give bring back the days of growing sales for Foxconn. Analysts predict that pent-up demand for the new device could lead to an explosion of sales in the last quarter of 2017. Features are expected to include a new curved design, improved camera, OLED display and more. Foxconn should return to growth too, thanks to a stronger iPhone and more demand for desktop PCs, as Foxconn is the world’s largest assembler of desktops.